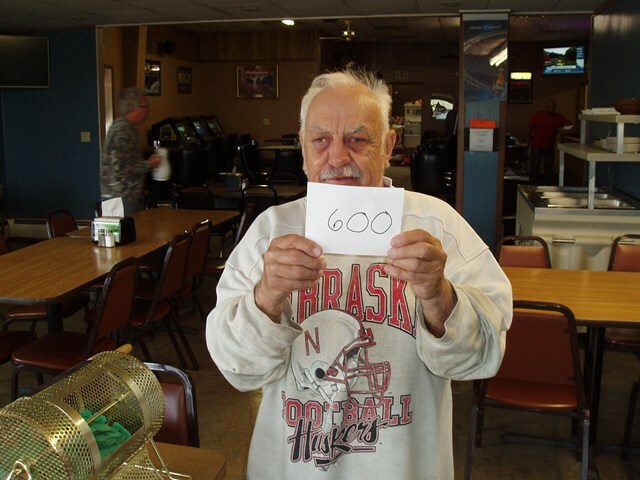 Wayne Eiteneier of Akaska, SD drew the winning number this Monday morning at the Akaska Bait Shop, Bar & Grill. Wayne drew the number for Bruce Carter of Rapid City, SD. Bruce wins a Mossberg 464 Rifle.